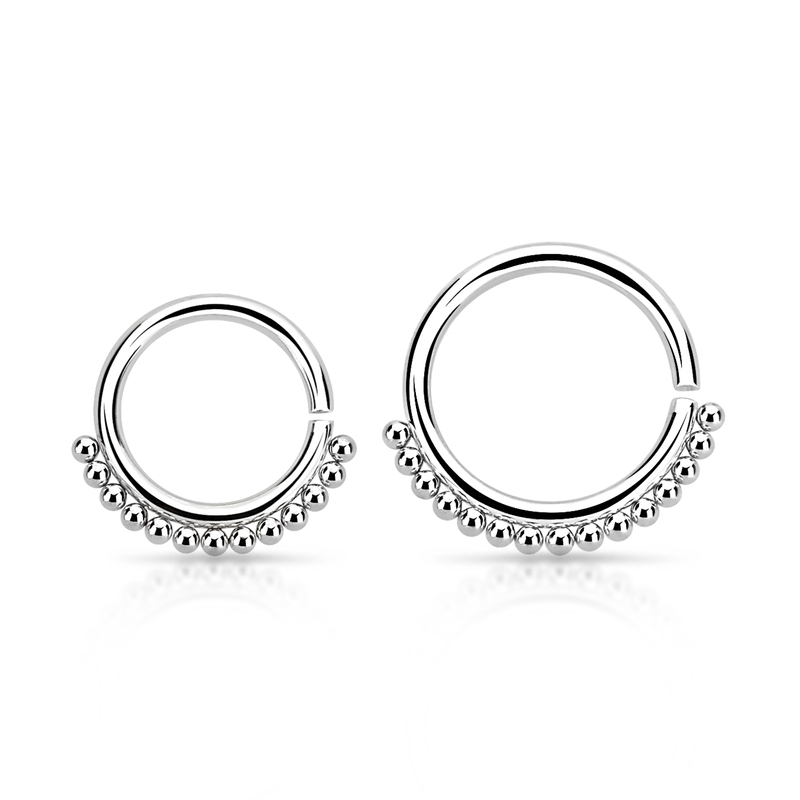 16g Seamless Septum Ring With Small Beads. Made from Annealed Steel. Sold Individually.